For mobile user, click the three lines on the right side to display our menu. “As an Emerald Coast Persian, I promise to always be adorable. I know you think I am cute when you look at my picture. You don’t know this yet, but I can really rock the bed head look. Yep…that’s right when I saunter up to you in the morning and I see that smile creep across your face, I know just how much you love me. We will read great books together, you’ll read and I’ll turn the pages for you. We’ll hang out on the couch together, you’ll pet and I’ll purr. I love you so much that when it is time for us to go night-night I’ll share my pillow with you. 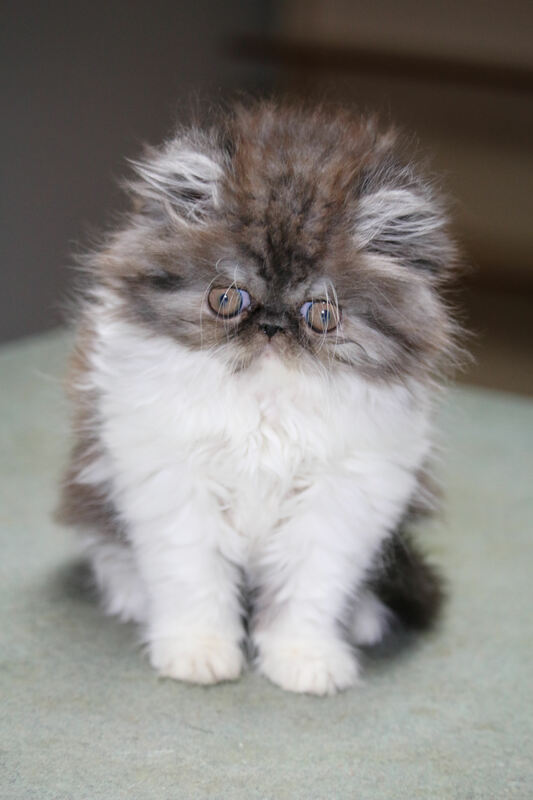 Our persian babies are high quality, loving and well social kits. We breed for loving nature as well as beauty. Our kittens are members of our family and soon may become one of yours! We are always happy to hear from potential and current clients.